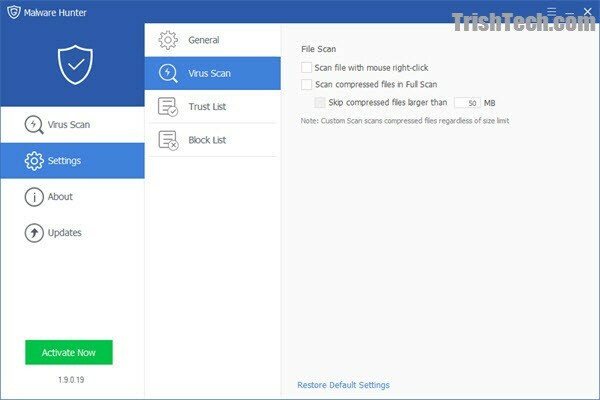 Virus Scan. Fast hyper scans, detect and remove stubborn malware, against potential danger. Process protection. Aimed at the process, our protection can ensure the safe operation of your computer. 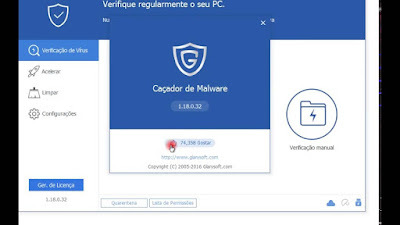 0 Response to "GlarySoft Malware Hunter v1.57.0.635 Terbaru 2018"